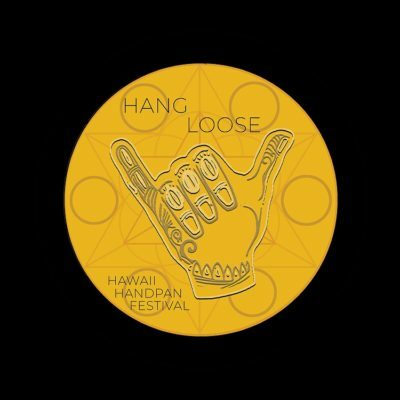 Hang Loose Festival is a one of a kind, inclusive, wholistic gathering of music and human loving humans. 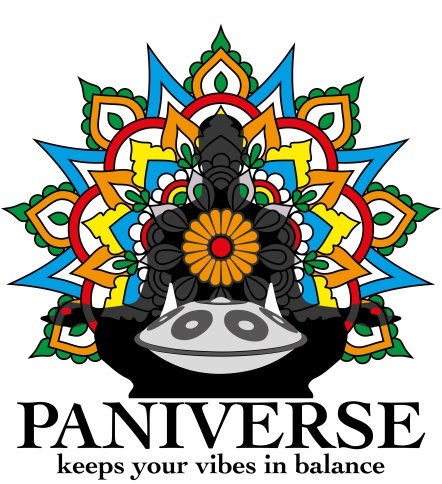 This event will be Pantam centered but elegantly woven with the strong concept of sound as medicine. There will be offerings supporting and cultivating the body/mind/spirt connection . We are so very happy to be creating this space for Yoga, Bodywork Therapies, Sound Healing, Ritual, and Being with Nature. We will be enjoying local vegan cuisine and a true deep dive into the Magic of the Island.